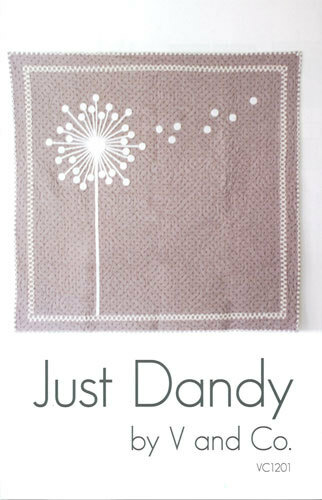 Home > Shop for Patterns > Just Dandy Quilt Pattern - V and Co.
Quilt measures 47-1/2" x 47-1/2". 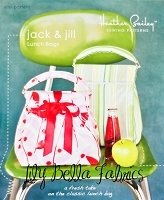 Pattern includes step by step instructions, illustrations, diagrams, and templates. **If you do not have means of getting bias tape makers I show you an alternative to make it in the instructions. Shop for Patterns > Patterns by Designer > V and Co.